If you're anything like us, you often have herb remnants leftover from a delicious meal. Don't let them go to waste - they're the perfect addition to your cocktail hour. 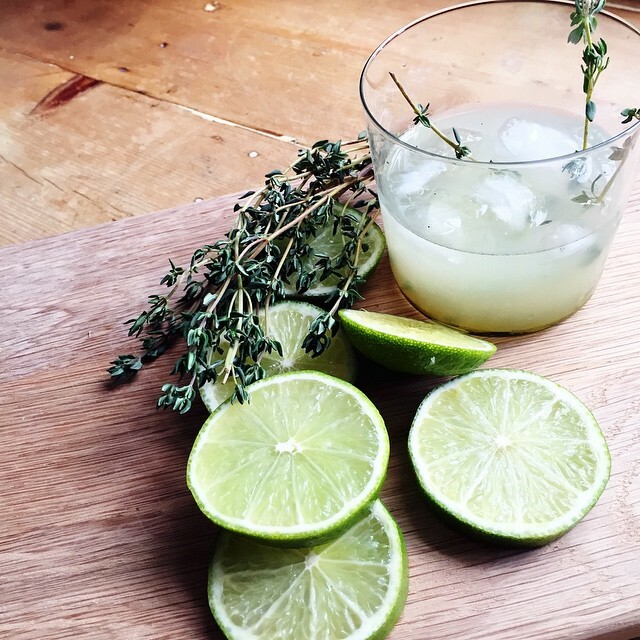 Smashes, fizzes, and everything in between can benefit from a fresh herbal upgrade. 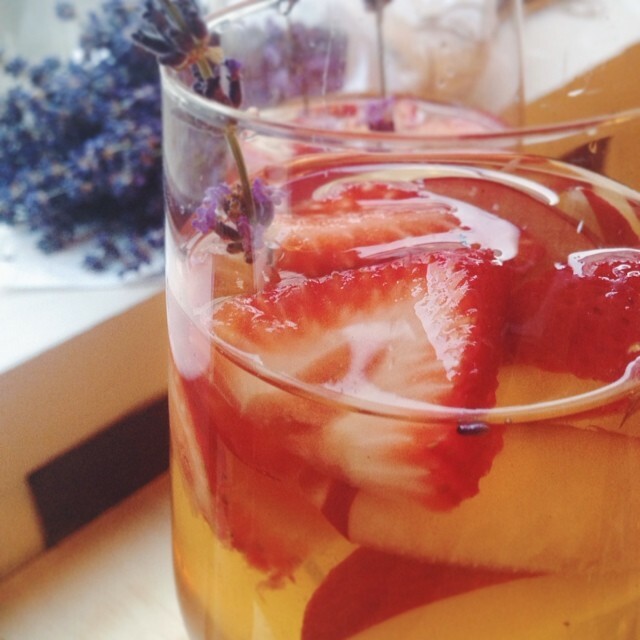 Wind down with a crispy white sangria with the fragrance of lavender. Get the recipe. 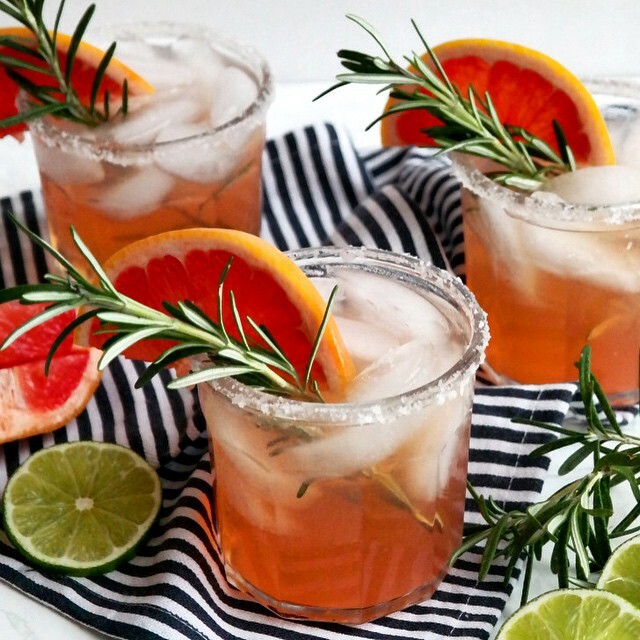 Tart grapefruit pairs well with the rosemary on this upgraded version of a classic paloma. Get the recipe. Make time for this drink that can be made with ingredients easily available at your grocery store or in your backyard. Get the recipe. 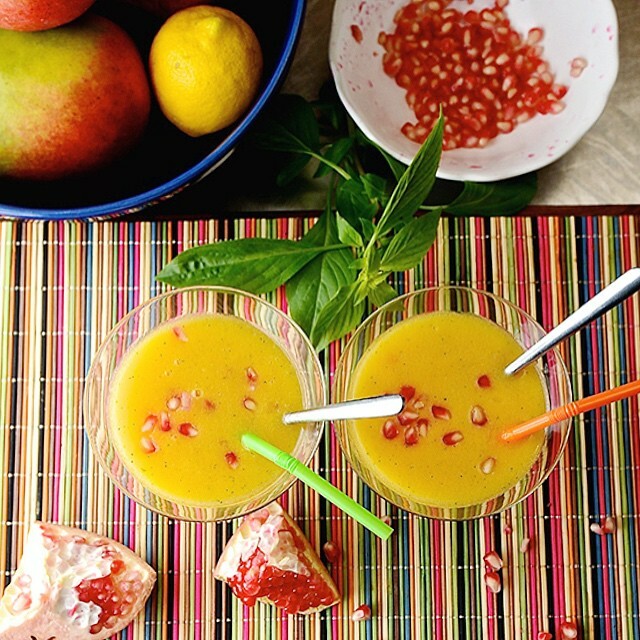 Take a tropical vacation in a glass with a mango daiquiri that includes a hint of basil. Get the recipe. 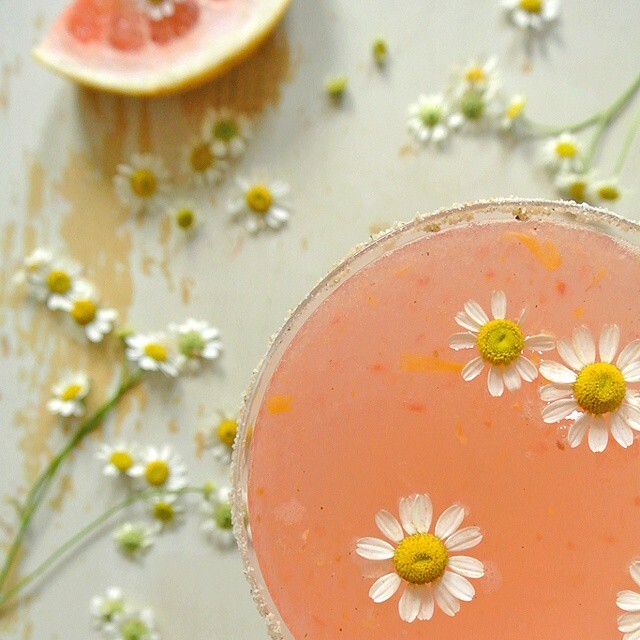 Tequila gets a break from the margarita in the paloma, which is beautifully accented with chamomile. Get the recipe. 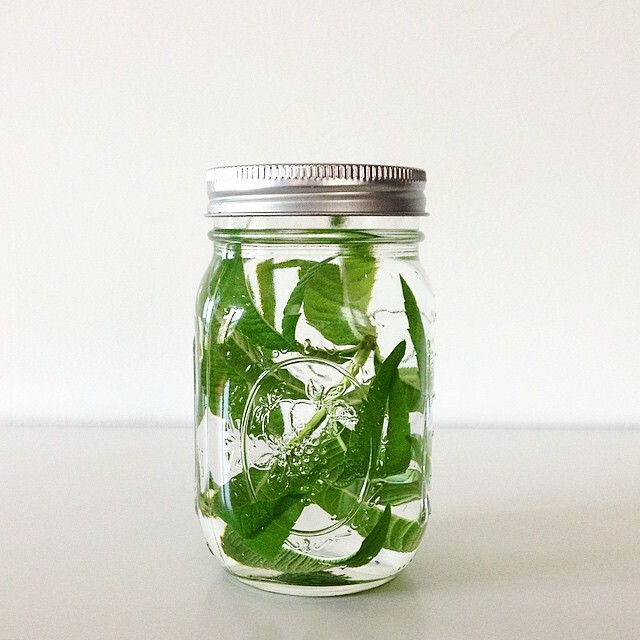 Infusing your own vodka is an easy way to add flavor variations to a cocktail, and this version uses lemon verbena leaves. Get the recipe. 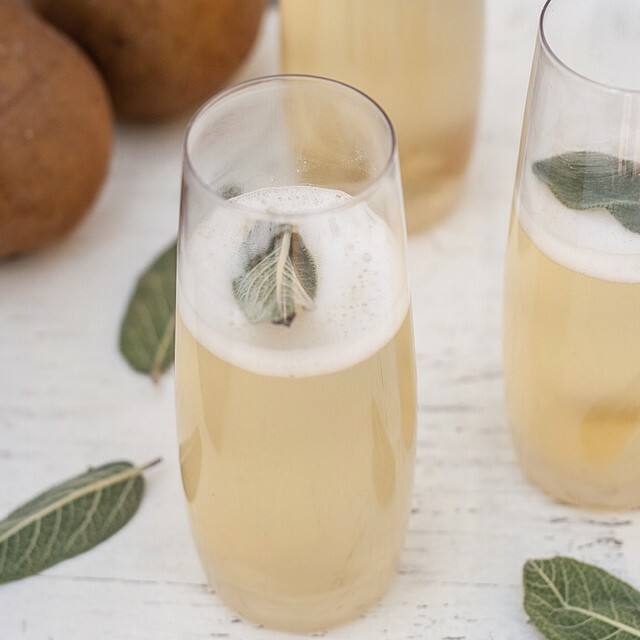 A thyme simple syrup makes a champagne cocktail memorable. Get the recipe. 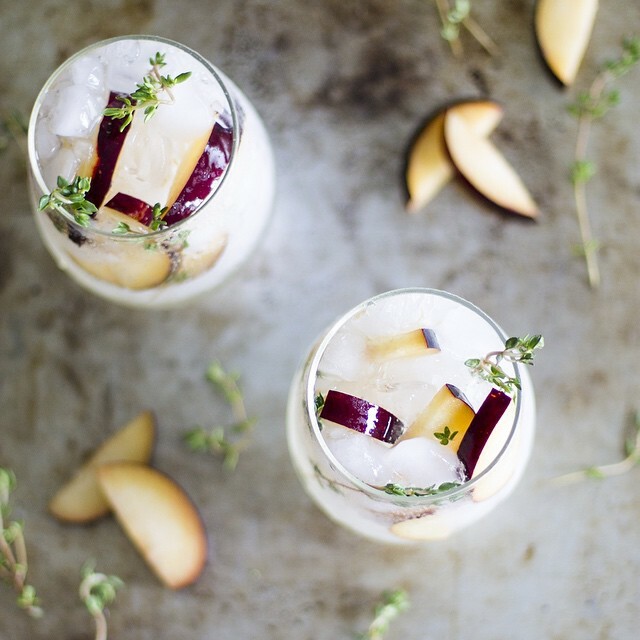 We love a good champagne cocktail but sometimes need something other than a Mimosa. The simple syrup may take a bit of time but can be used later as well. Get the recipe.